Dr. Lisa DiRenzo graduated from the Philadelphia College of Osteopathic Medicine in 1991. After graduation she went on to immediately become a board certified anesthesiologist. During her 27 years of practice, she has become Increasingly aware of the toll that chronic inflammation due to poor diet, obesity, environmental toxins, antibiotic overuse, sleep deprivation and stress have taken on her patients. She has witnessed and empathized with patients who felt frustrated at seeing multiple doctors, taking more medications and getting no relief of symptoms. She began researching the Functional Medicine philosophy and discovered sound, evidence based, physiologic solutions to many chronic conditions. However, her research revealed very limited resources for such medical care in her practice region. She became a member of the Institute for Functional Medicine in 2017 and decided to pursue a practice to provide patients with this much needed care close to home. Her practice is a patient driven approach to treat the root causes of a patient's condition while paying attention to how all the body's systems interconnect. In particular, she can address the impact that stress, poor nutrition, lack of exercise and toxins have on accelerating the natural hormonal imbalance that occurs as both men and women age. 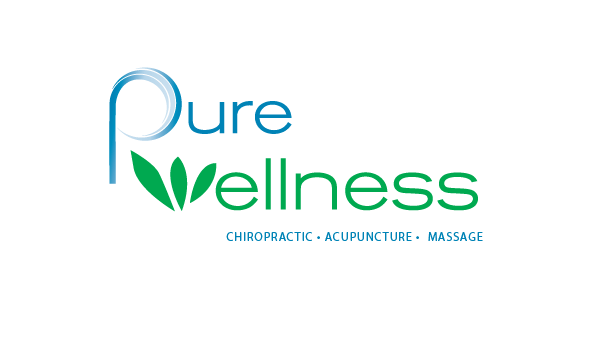 Her practice modalities include: 1) Removing and reducing dietary and environmental toxins where possible. 2) Improving the bod/s natural healing ability with dietary changes and nutritional supplements. 3) Using customized exercise routines. 4) Providing personalized stress relieving techniques. 5) Addressing lack of sleep. 6) In addition to the aforementioned lifestyle modifications, providing the option for bioidentical hormone therapy (BHRT) for hormonal imbalance.